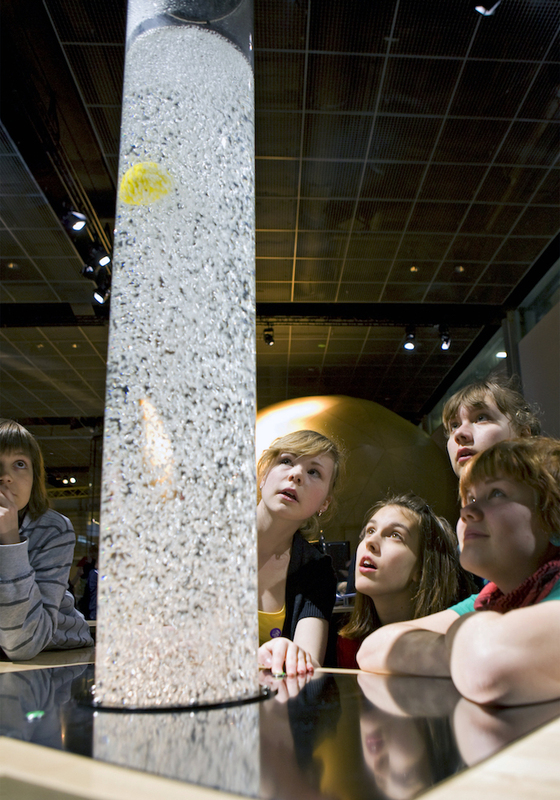 Experience some all-time favourite exhibits! 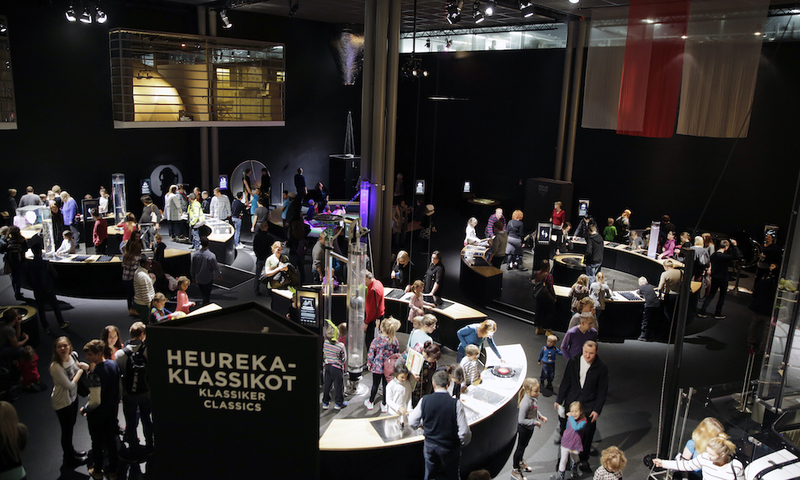 The Heureka Classics exhibition features a selection of the most loved, eye-opening experiences which have been on display earlier at Heureka as well as gems from other science centres around the world, which are making their debut at Heureka for this exhibition. All of the exhibits have been updated to be current for today’s guests. 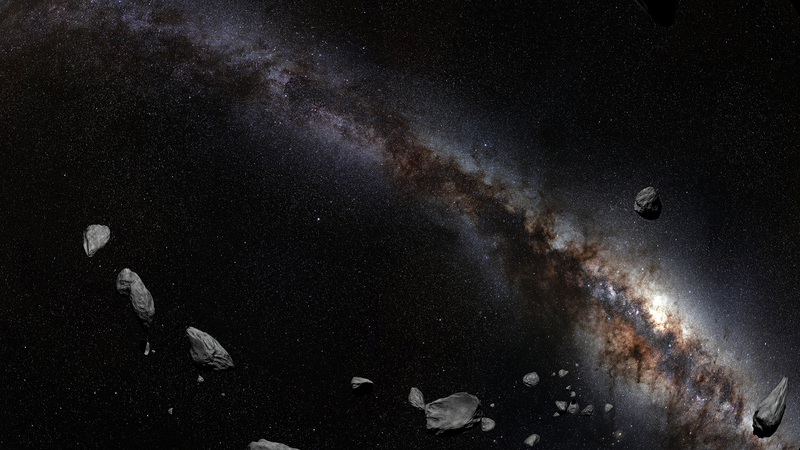 The exhibition showcases different physical phenomena, which can be tested using one’s entire body. The exhibits are also intended to turn the attention back onto the observer, showing how our brain and senses work together to create amazing phenomena inside our heads.